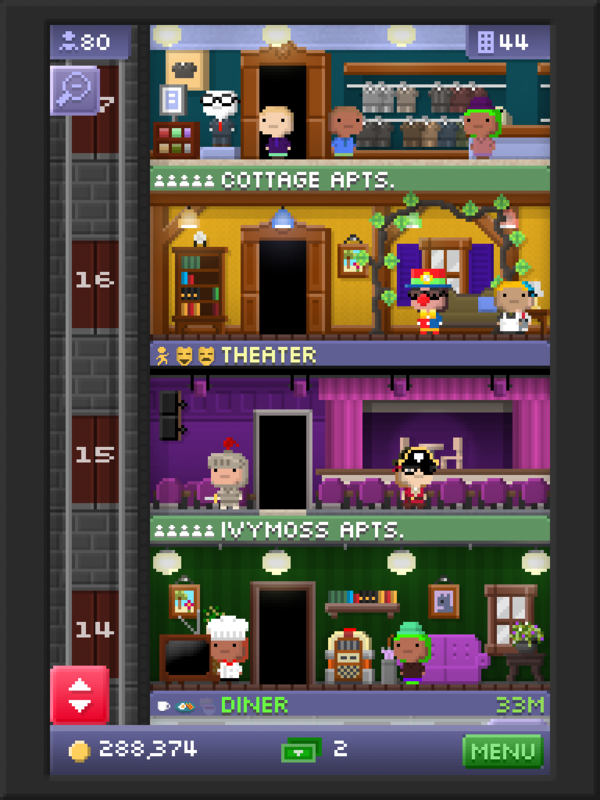 I have 71 floors and still counting! I have been playing since August! I signed up for WordPress just so I could like this blog;) Love it!